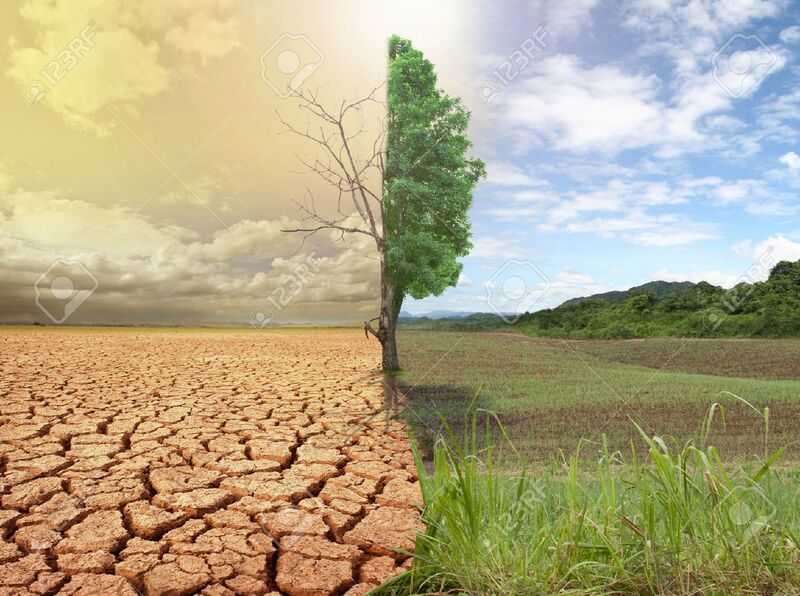 Creative Concept Image Compare Of Global Warming. 免版權照片，圖片，畫像及圖片庫. Image 39540203. 版權商用圖片 - creative concept image compare of global warming.